I used to get flush when I drank many red wines. Over the years I kept eliminating tasty wines from my shopping list and looked for ones that didn’t give me a reaction. I don’t drink enough to get a wine hangover, so what was it? Was it an allergic reaction? Recently I’ve looked into clean and organic wines and I’m learning the differing opinions about the causes of headaches and flush feelings. I was surprised to read that high levels of Histamine could be interpreted as a “false allergic reaction.” Luckily it can be controlled through the fermentation process (drinking clean made wine). More on Histamine – it is a natural chemical within our bodies that is responsible for many things including digestion, sleep-wake regulation and immune system response including the allergic reaction response. When histamine levels get too high or when it can’t break down properly, it can affect your normal bodily functions. High levels of histamine can be confused with an allergic reaction or cause that flush feeling. So what does it have to do with wine? Histamine is produced during the fermentation process through the interaction of yeast and bacteria. 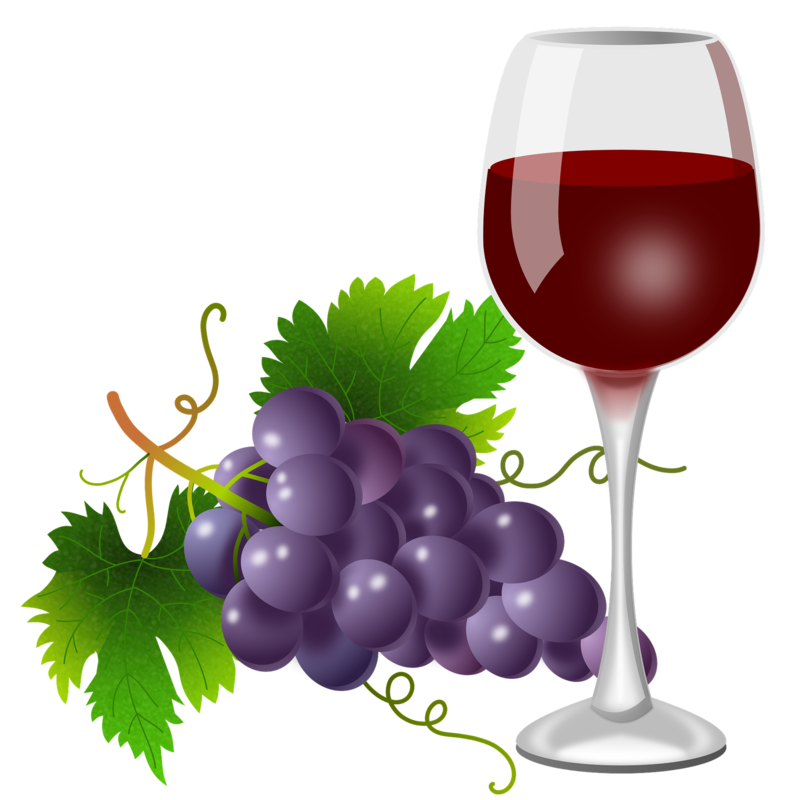 Yeast eats the sugar in the grapes and turn it into delicious tasting alcohol. If bacteria levels are high in the fermenter (some levels are only natural), the level of Histamine will also rise. What to do? Bacteria can be controlled by a conscientious, clean craft process which involves careful selection of grapes done by humans rather than machines. No bruises, mold, mildew, raisins or under-ripe grapes allowed! Toss em (and wash your feet before stompin grapes). Careful selection is labor intensive and costs a little more, but the result is truly a cleaner product. Click on shop for more information on where to source a good bottle, or on tasting to schedule a time to try it.